Phantom Thread is available for purchase here with an instant download of the track "House of Woodcock." 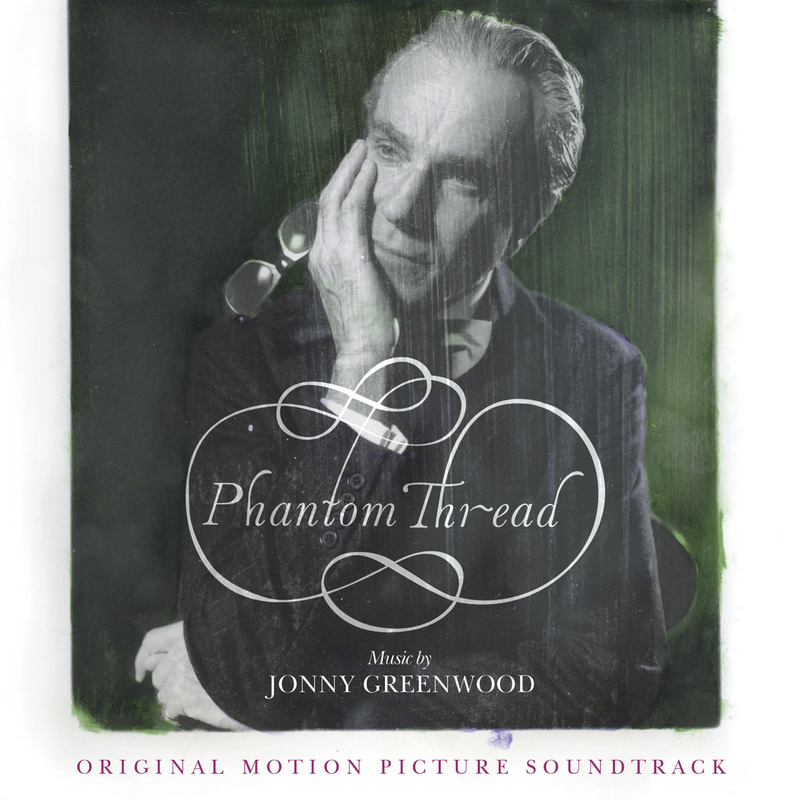 Nonesuch will release Jonny Greenwood's Golden Globe–nominated score to Paul Thomas Anderson's new film, Phantom Thread, digitally on January 12, 2018, on CD February 9, and on vinyl April 21. The film, set in the glamour of 1950s post-war London, stars Daniel Day-Lewis, Lesley Manville, and Vicky Krieps. The soundtrack—eighteen compositions by Greenwood—was recorded in London with a sixty-piece orchestra led by Robert Ziegler and is featured more prominently in the film than any of Greenwood's scores have been before.